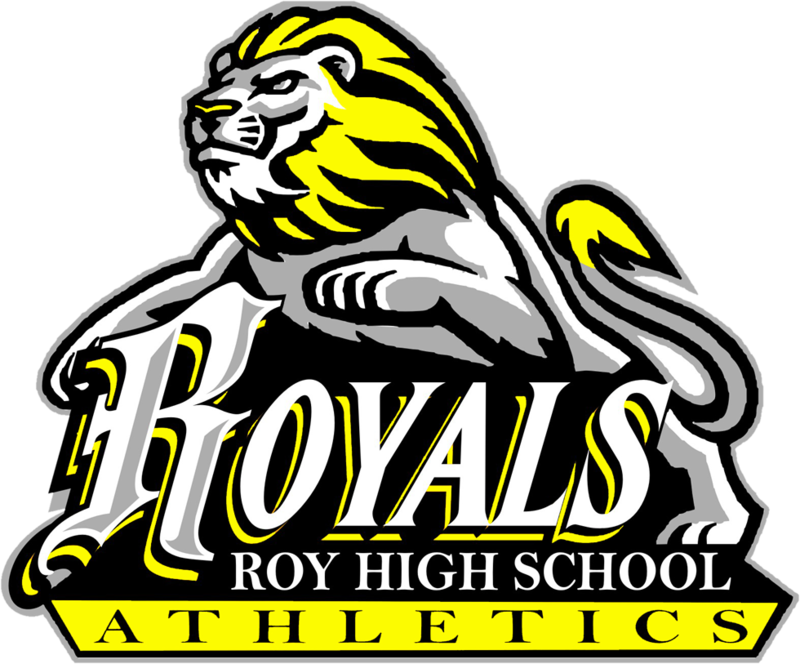 Royal Nation- We have a powerful opportunity thanks to our Roy High Administration and the Roy Communities That Care Coalition. This Monday, March 25th, they will be showing a screening of the movie “Angst”. 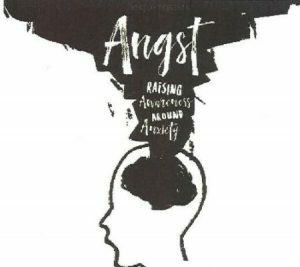 Angst is a 56-minute film and virtual reality experience that explores anxiety, its causes, effects and what we can do about it. I would dare go out on a limb and say that ALL of us have had some sort of experience with anxiety whether it be yourself, family, friend, or student. Let’s collaborate together to make a difference. Students attending this film will receive .25 credit recovery where applicable. There will be a sign up sheet for them to sign that evening.